I love having fresh eggs!! That's what I love most about having laying hens running around the house. Fresh eggs every morning! Oh how good! 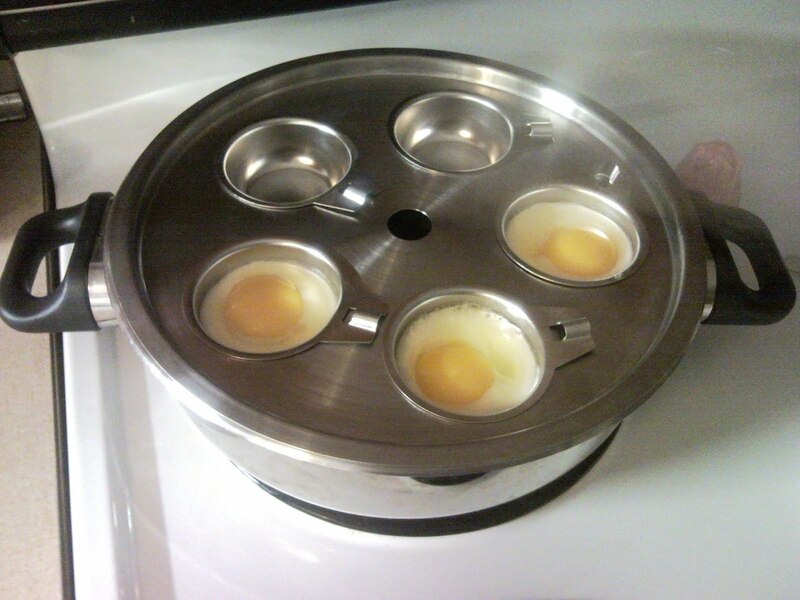 I thought I would share with y'all how I fix eggs in the mornings. 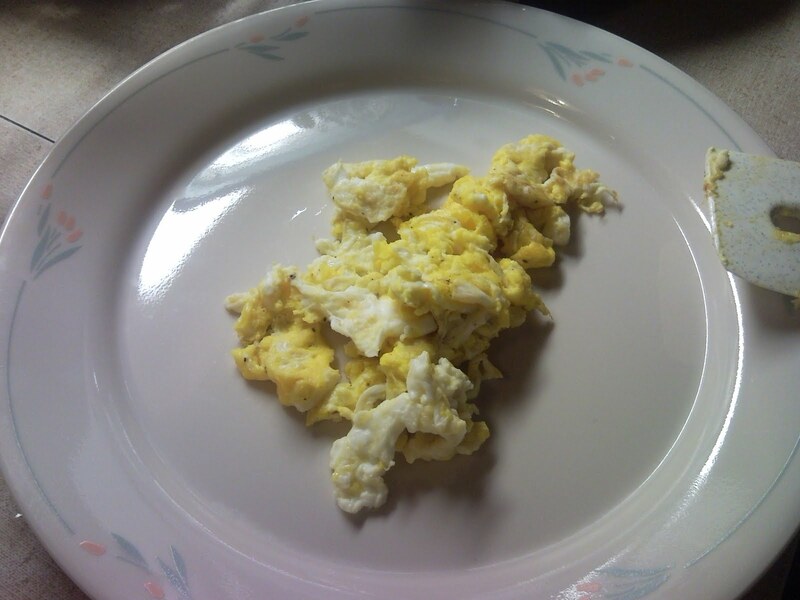 I have found that it is just as easy to fix a hearty meal of eggs in the morning as it is to pour a bowl of cereal and milk. Knox likes his eggs scrambled. 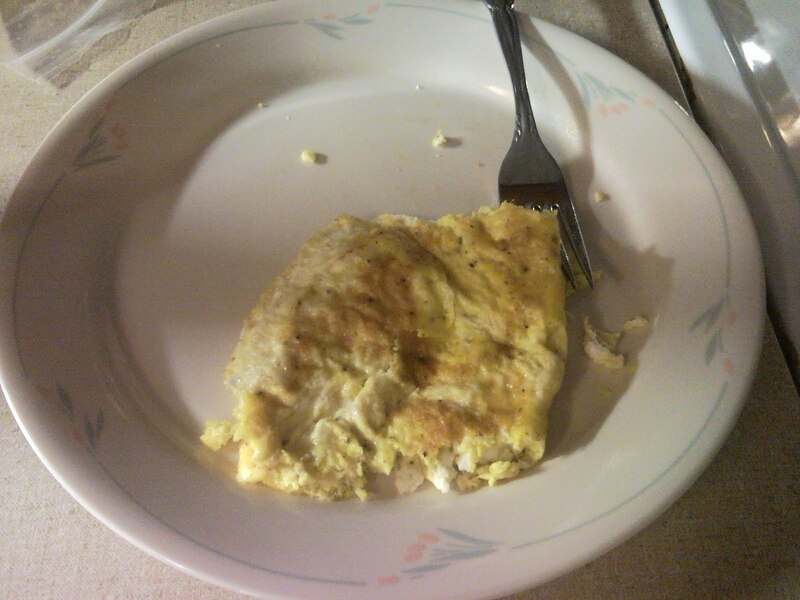 Hamp likes his eggs scrambled and over easy (omelet style). Now I like both of the above ways, but when I have a little more time, I love me some Egg's Benedict! It's how we like to start our days! Eggs--they do the body good!! Fresh eggs, I am so jealous! You are very lucky, I would be eating eggs all of the time too. I LOVE eggs too! MY favorite is scrambled with tomatoes and feta cheese. Gotta get that Greekness in them : ) Eggs are so great. How awesome that you get to have FRESH eggs. yummy!